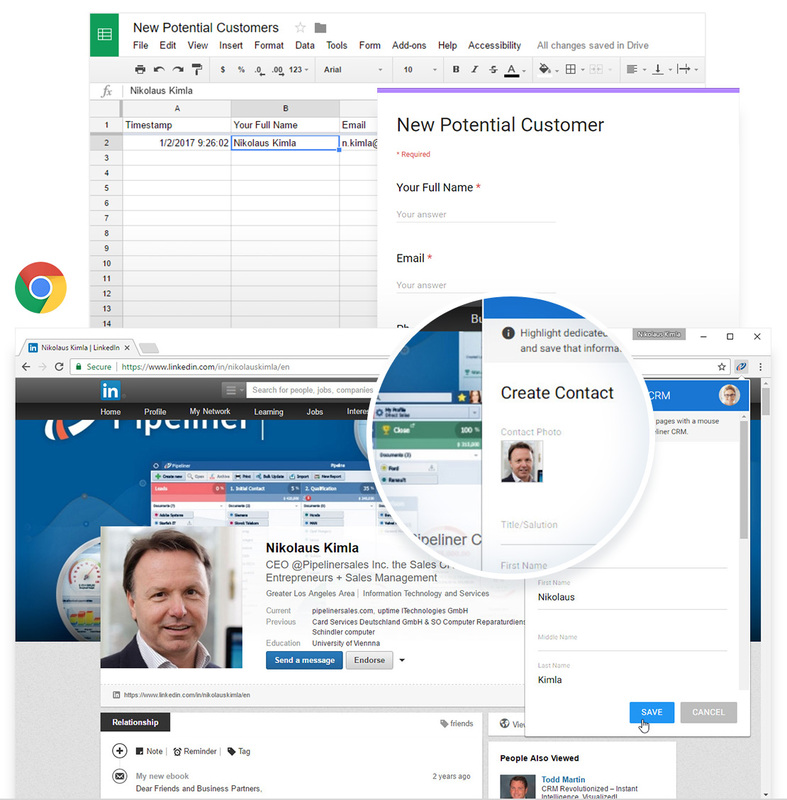 Keep working in Outlook or Gmail and still access and/or create Pipeliner contacts, accounts, leads, opportunities, tasks and appointments. 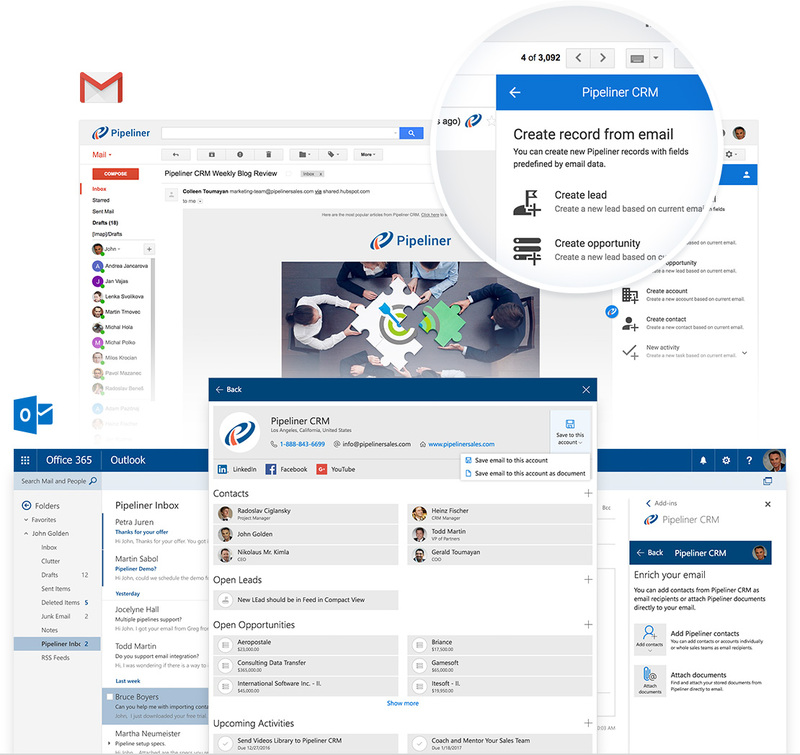 Pipeliner CRM makes it possible to work in email… without switching back and forth between email and CRM. You get to maximize the tools you already use — no switching between systems, no disruption. 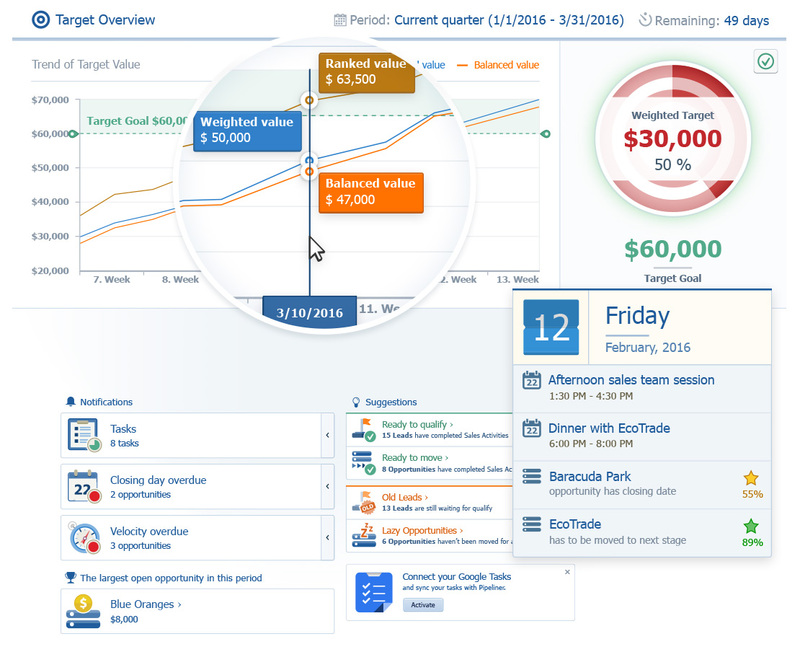 Pipeliner CRM: Instant, Intelligence, Visualized. The brain processes images 60,000 times faster than it does text. The majority of salespeople are visual by nature, so they learn the Pipeliner CRM system fast. This makes for unparalleled adoption rates. Plus… the data is accurate because they are working in the system every day, and they actually enjoy using Pipeliner CRM. 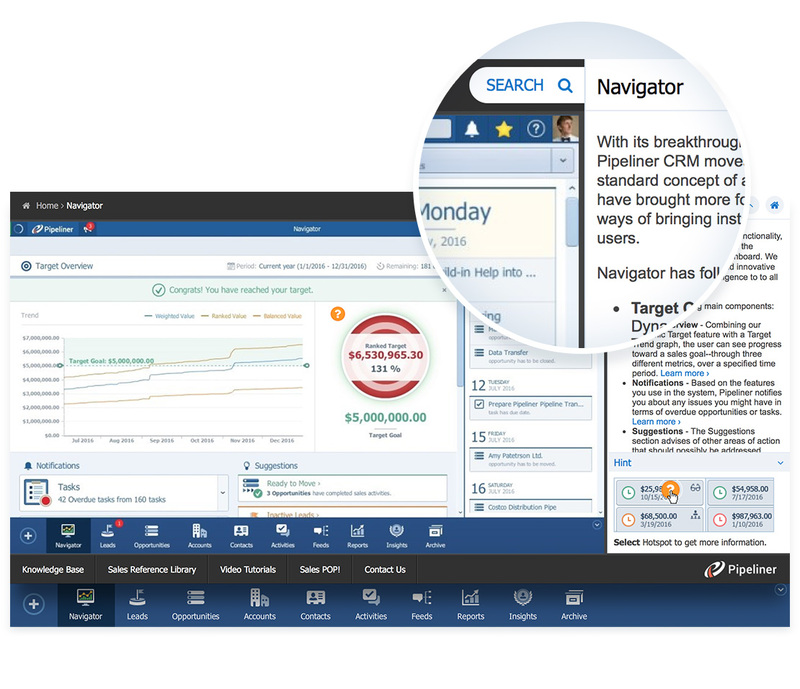 You get Increased visibility, efficiency, productivity… and sales. 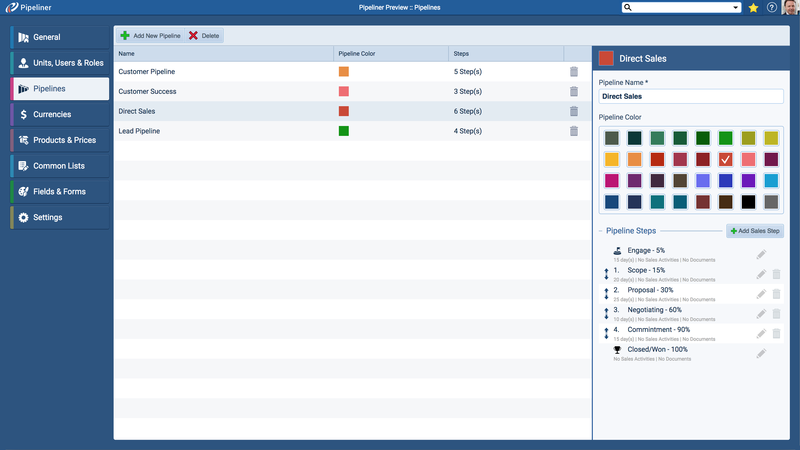 Pipeliner’s intuitive interface and self-guided learning system. 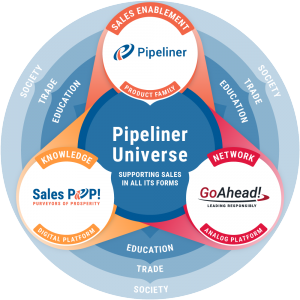 Pipeliner is the only CRM that has context-sensitive help built right in the product. Plus a fast-to-learn, highly intuitive interface with uniform navigation across multiple screens (learn once, use always). Which means Pipeliner receives 60-70% less support tickets than other CRMs. This all means minimal business disruption, fast adoption, no support issues and rapid ROI. Capture leads from websites directly into Pipeliner CRM with Pipeliner CRM Web Clipper. Painlessly add leads, opportunities, accounts or contacts to Pipeliner, directly from your company’s Google forms. Pipeliner’s free tools and seamless integration. You can eliminate a great deal of manual data entry, making for more accurate data and much happier salespeople. Pipeliner CRM does not require a full-time admin. Pipeliner CRM admins spend an average of only 3-4 hrs per month on administration. It only takes 5 hours for administrative training, so adding or replacing part-time admins is easy. 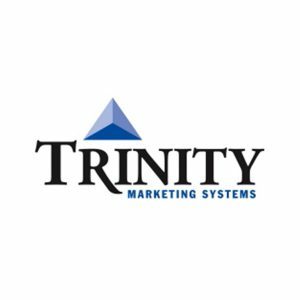 This saves companies over $100k in dedicated admin costs and removes the stress of being reliant on one, all-powerful, full-time admin. 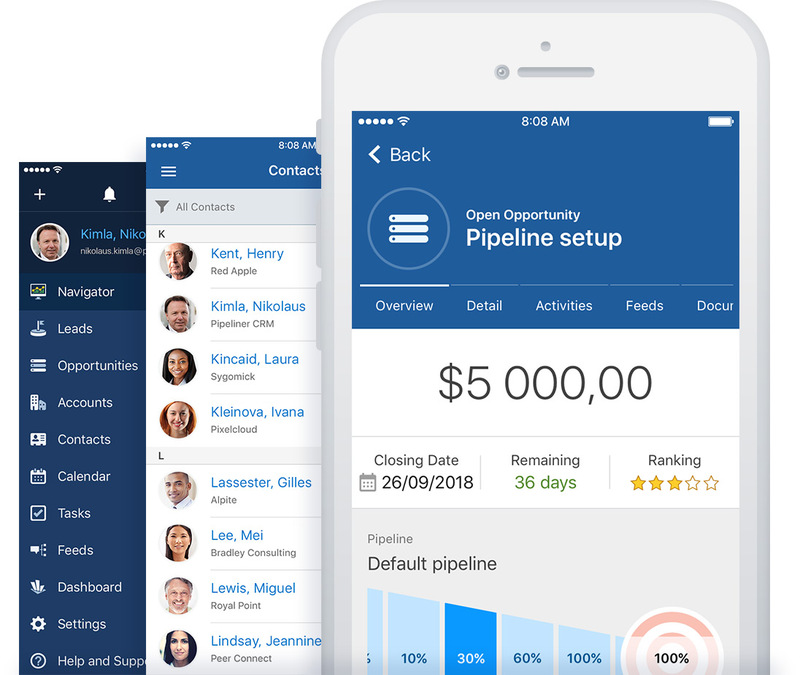 Pipeliner CRM Mobile App available on IOS & Android. Pipeliner Mobile CRM is the same Instant Intelligence, Visualized—nothing to learn, easy to use. Users can call Pipeliner CRM contacts immediately from their smartphones. Voice to text saves them from data entry. 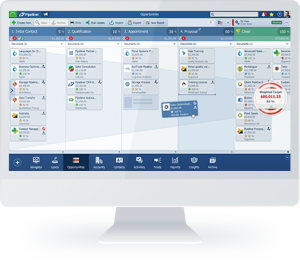 Works seamlessly with the Pipeliner CRM desktop app. 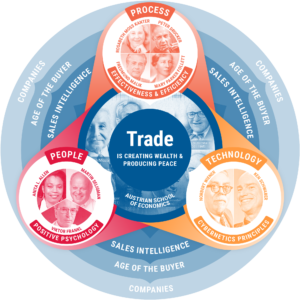 You get highly productive, efficient salespeople—always operating with up-to-the-minute information. Experience Pipeliner the product & Pipeliner the people!